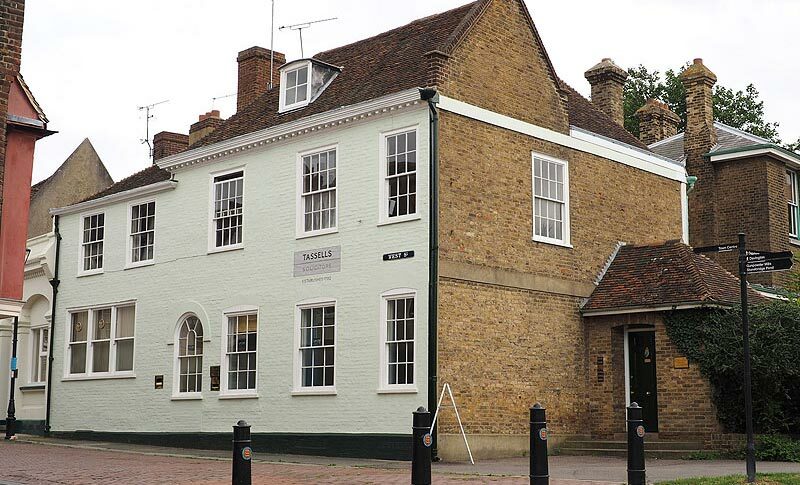 We are a client-focused law firm with over 200 years in Faversham, Kent. We have a unique understanding of the local community and its needs. Our approach is not only to explain the law, but also to provide clear and practical legal advice to our clients. Everything we do is crafted to a particular client’s needs, and our professional staff are passionate and committed problem-solvers offering a sympathetic and understanding approach to our private clients, and commercially focused and pragmatic advice to our business clients. Through quality service for individuals, families and businesses, we have grown to become one of the most trusted firms in Kent. We always welcome our clients’ invaluable feedback to better understand their needs and/or businesses.